It's around few days you surely would have noticed your friends putting their whatsapp DP as national flag of India, or tricolour as the cover pic or profile pic on Facebook or Twitter. 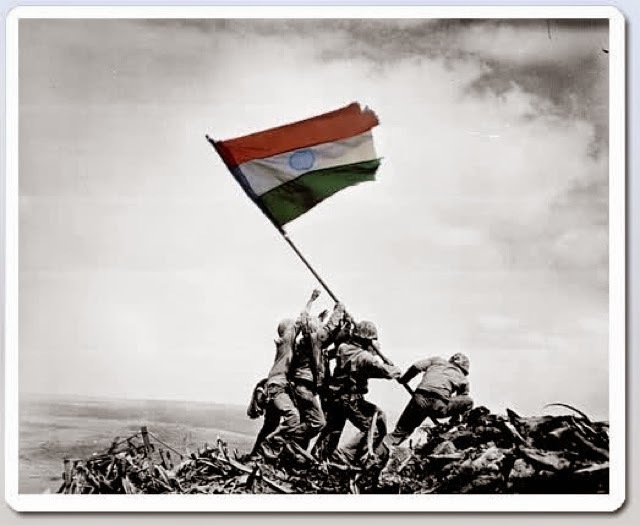 It's already in trend to set tricolour as DP on our online profiles. 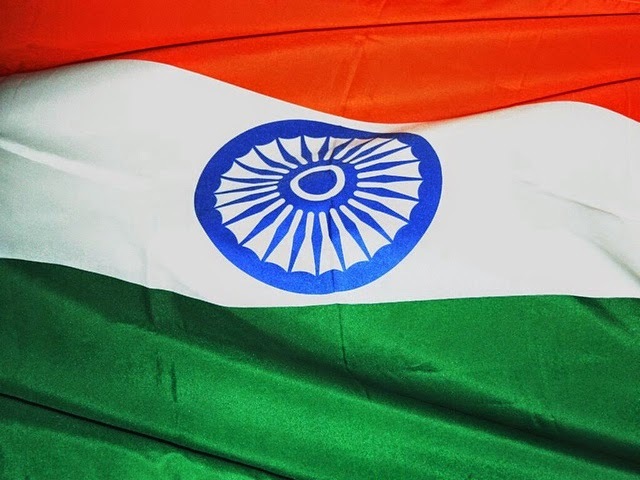 "using Indian flag (sic) as entity or group symbol, icon or in any form of title representation is illegal under the Prevention of Insults to National Flag Act, 1971."